This blog is about innovation management, from creativity, collective development and elegant design, to user engagement, and go to market. It draws a particular focus on setting-up and managing rapid innovation units, akin innovation centers, and innovation ecosystems to incubate, and accelerate innovation within large companies. 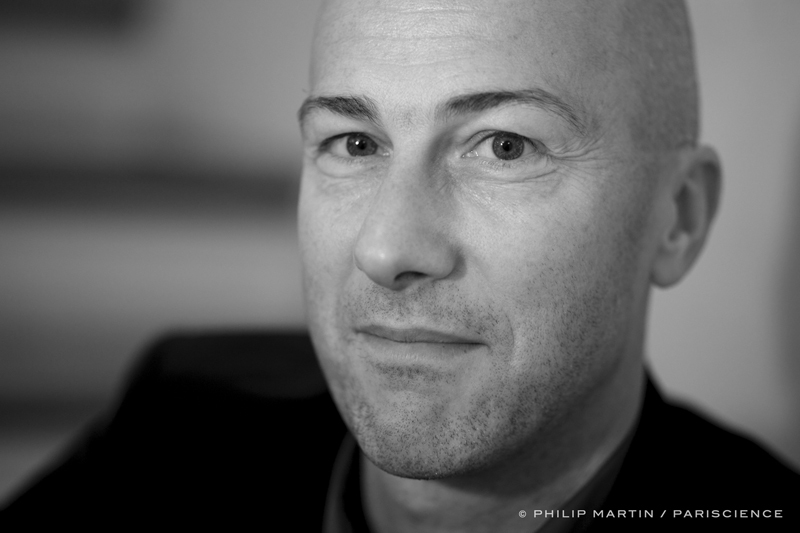 Nicolas is Orange Startups Studio COO, an agile entity within Orange Innovation, to incubate corporate start-ups. He entices Orange employees to become intrapreneurs, and bring their idea to life within Orange business. International innovation executive, Nicolas sets-up innovation devices for new business in the digital industry, and open innovation programs: Imagine.Orange.com, Orange Intrapreneurs Studio, Orange Business Model Innovation, and Startup.Orange.com. International speaker, guest lecturer at the Google Academy (Innovation mini-MBA), visiting innovation professor at Telecom ParisTech, MediaSchool, and EM-Lyon, freelance consultant (European Community), and writer with RapidInnovation.fr. Follow him at @nicobry. ISPIM laureat for excellence in innovation management in 2016. 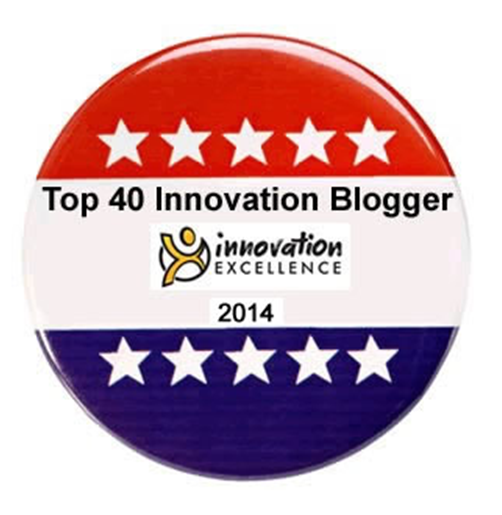 Named by InnovationExcellence viewers top 40 innovation blogger in 2011, 2012, 2013, 2014 (#4), 2015 (#3), 2016 (#5), 2017 (#7), and 2018 (#5). Nicolas holds a master degree in telecommunications from French Grande Ecole Supelec, and an Executive Master from HEC Business School where he completed a thesis on Rapid Inovation (“rapid innovation a must-have in globalization time”). These articles are my own, and do not represent necessarily my company @Orange. Très réussi ton Carnet ! Je travaile depuis plus de 20ans sur de grands événements sportifs comme les JO sur des aspects technologie, telecoms, new media (y compris l’expérience Quokka Sports)et puis plus récemment l’organisation générale de tels événements et les phases de candidature. Je souhaiterais vous contacter afin de discuter “transmedia”, opportunités de spectacles itiniérants, opportunités d’accompagnement actif d’événements pour créer de nouvelles formes de “stotytelling” dès les phases de candidatures . C’est un très bon blog! Une bonne qualité du contenu. Bon design. Bons sujets. Enfin moi ca m’intéresse l’internet donc forcément je suis captif! I signed up to your blog rss feed. Will you post more about the subject? Excellent blog! Do you have any tips for aspiring writers? I’m planning to start my own blog soon but I’m a little lost on everything. Would you propose starting with a free platform like WordPress or go for a paid option? There are so many choices out there that I’m completely confused .. Any tips? Cheers! Hi! Someone in my Facebook group shared this site with us so I came to check it out. I’m definitely loving the information. I’m bookmarking and will be tweeting this to my followers! Fantastic blog and excellent design. I agree with your About | Rapid innovation in digital time, superb post. Very interesting article you wrote on “running-the-innovation-pipeline-at-eads-corporate-nursery”…. As part of a company that is strategic global partner of the EADS Technology Licensing business of EADS Innovation works, it was good to get an insider perspective. Pingback: Get Hooked Reading with Yaqut!